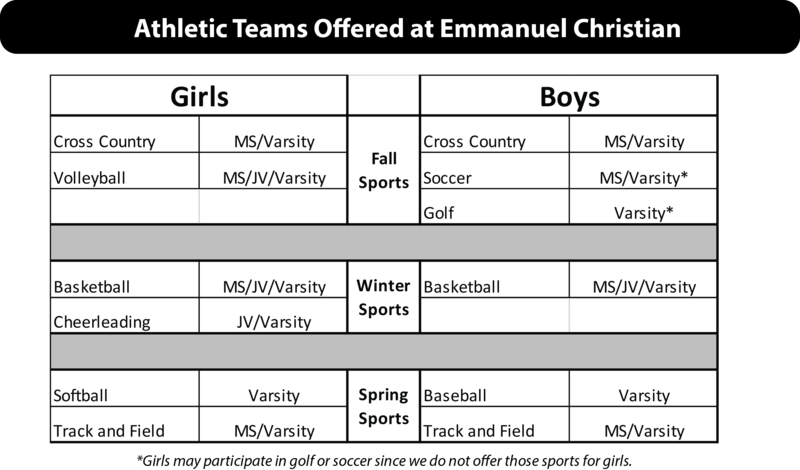 Warrior Athletic programs are an integral part of our education and mission at Emmanuel Christian. Our goal is that our teams, coaches, and fans exemplify Christ and make biblically-based decisions while participating and watching our athletic contests. Winning is a high goal, but honoring our Lord is the highest goal. 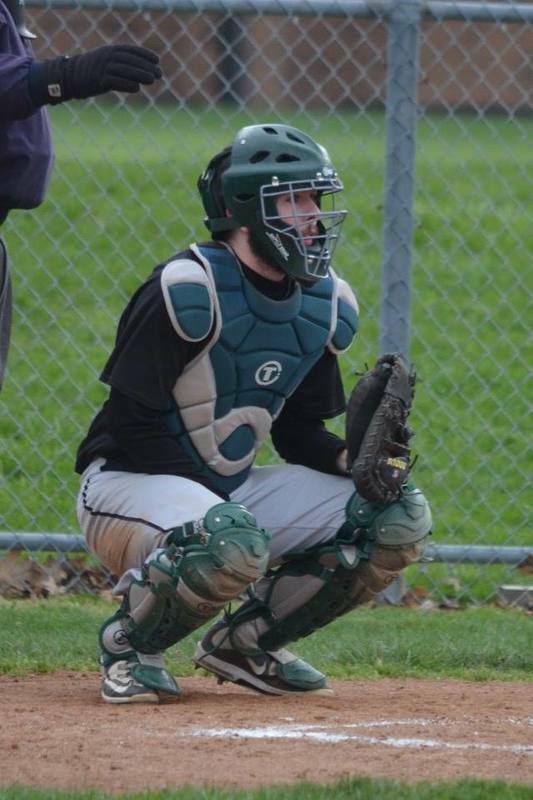 Emmanuel Christian is a member of the Ohio High School Athletic Association (OHSAA). 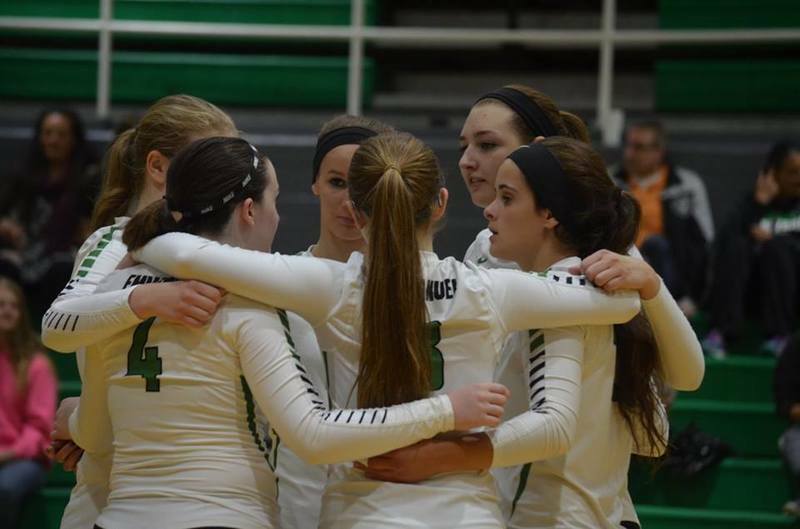 Membership in the Ohio High School Athletic Association allows Warrior teams and individual athletes to participate in post-season tournaments. 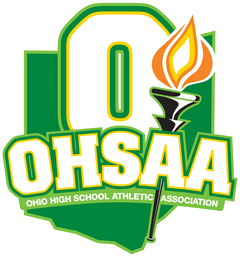 EC has been a member of the OHSAA since 2015 and adheres to all of the OHSAA bylaws and regulations. 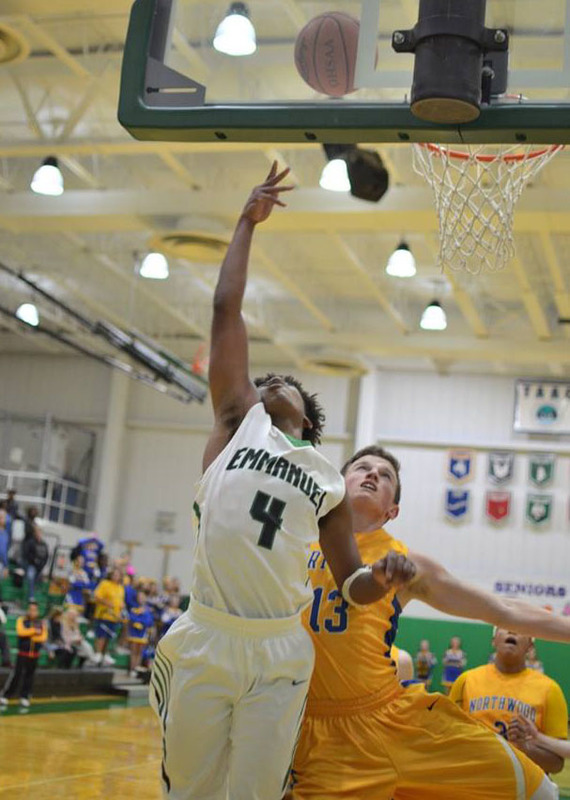 Emmanuel Christian is a charter member of the Toledo Area Athletic Conference (TAAC). 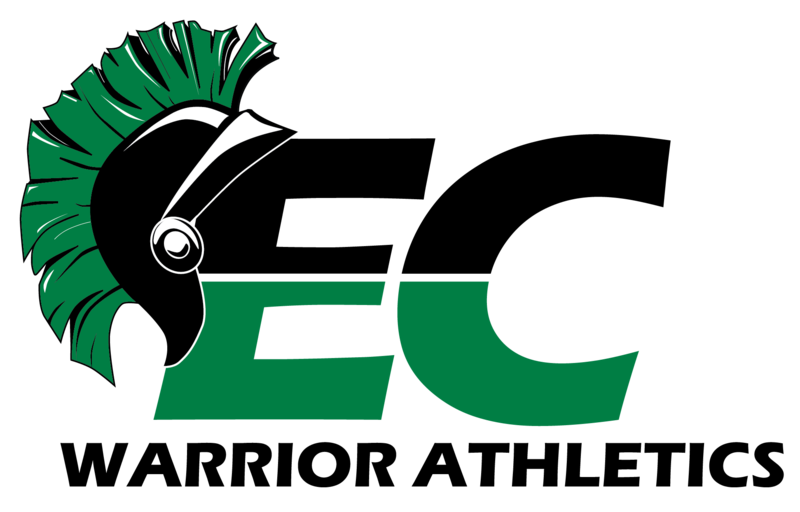 The TAAC is comprised of several Division 3 and 4-sized schools in the Toledo area including: Cardinal Stritch, Danbury, Edon (Football Only), Emmanuel Christian, Gibsonburg, Hilltop (Football Only), Maumee Valley Country Day, Northwood, Ottawa Hills, Toledo Christian, and Tiffin Calvert. The conference sponsors league championships, all-league teams, and other events. 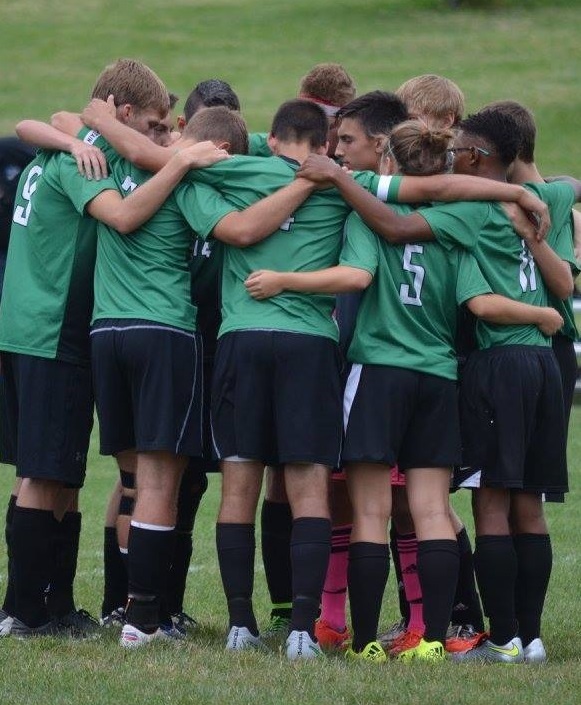 The Warriors are also members of a local soccer conference known as the Northwest Ohio High School Soccer League. The Warriors have won many league and state titles which are on display in our lobby and the Roy Parmelee Gymnasium on campus. Emmanuel Christian is excited to participate in these organizations and have the opporunity to share Christ and the gospel with other area schools. 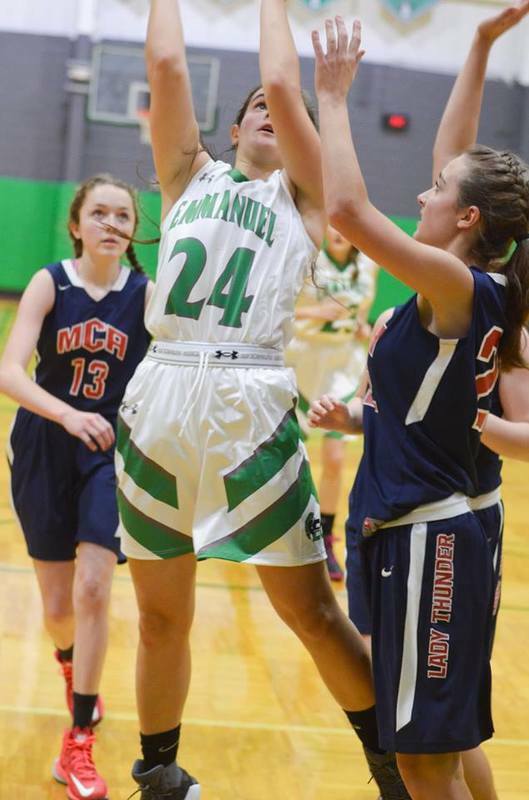 Emmanuel Christian School is blessed to have excellent athletic facilities. The (main) Parmelee Gymnasium is a full sized basketball/volleyball court with bleacher space for up to 500 spectators. The Parmelee also has 6 retractable basketball hoops, men’s and women’s locker rooms, a weight room and a fully loaded concession stand. The Dunbar (secondary) gym serves as a multi-purpose facility and as a practice gym. A well-lit soccer field allows matches to be played under the lights. There is bleacher seating for 200 spectators, a press box and an outdoor concession stand. ECS also has separate well-manicured baseball and softball fields with covered dugouts.